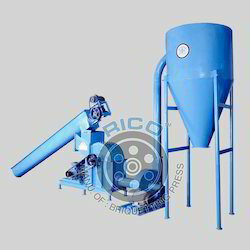 Manufacturer of a wide range of products which include combo crusher cutter and rico crusher cutter combo. Our latest technological crushers cutter equipments are easy to operate and handle. 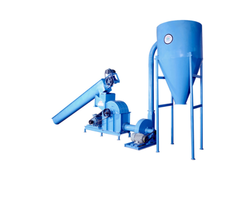 Highly equipped parts made using newest methodology, makes easy conversion process of large pieces of the raw materials in to the powder form. This output materials from the crushers cutter equipments is enough capable to directly put into the briquetting machine.